All prospective parents and students are invited to visit our school. A campus visit is a wonderful way to become familiar with all that St. Dominic Savio has to offer. 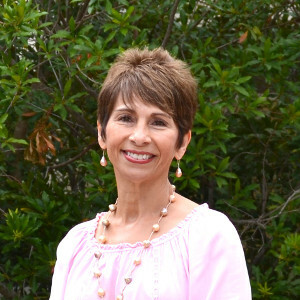 We provide several opportunities for you to get to know our community. We encourage you to attend multiple events throughout the school year. See our school calendar for a listing of all school events and athletic games, as well as the list of Parent and Student events below. The Experience Savio Parent Breakfast will be on December 14th at 8:30 AM. Prospective Parents are invited to join our current parents, dedicated faculty, and outstanding students for breakfast. Come, enjoy a warm breakfast, relax and listen to parents, faculty, and students as they share their experience at Savio. 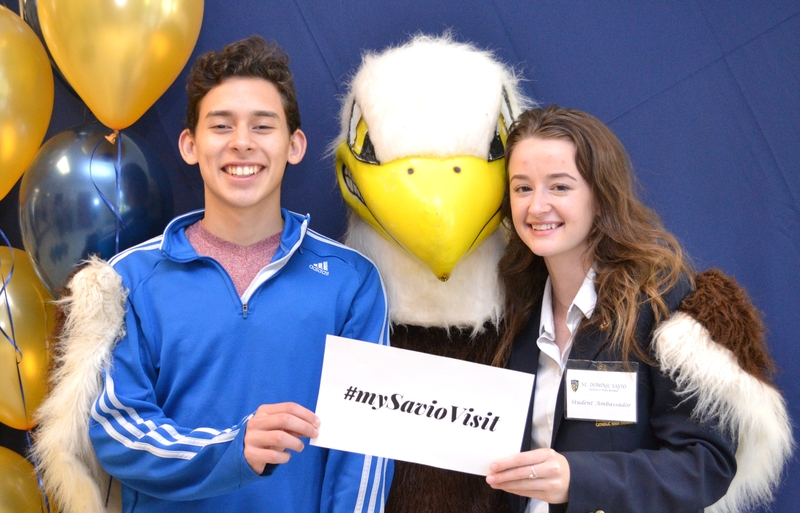 You will truly “experience Savio” by visiting our campus and learning more about what the Savio community has to offer in academics, extra-curricular activities, faith and service programs, college advising, and much, much more. After breakfast, enjoy a student-led tour to see us in action. We look forward to seeing you for breakfast and fellowship. Please register and get ready to Experience Savio! St. Dominic Savio Catholic High School invites interested parents and students to attend our Fall Open House on Sunday, November 4, 2018, from 1:00 - 3:00 PM. Come and enjoy a student-led tour of our beautiful campus, meet our St. Dominic Savio community (faculty, staff, students and parents), and learn about the many exciting opportunities offered at St. Dominic Savio. We look forward to welcoming you, please register to attend the Open House. Prospective parents are invited to attend one of the information sessions for parents. These information sessions expose parents to the school community, with a tour of the beautiful campus and a review of the admission process. To attend an information session, please register for one of the available dates. 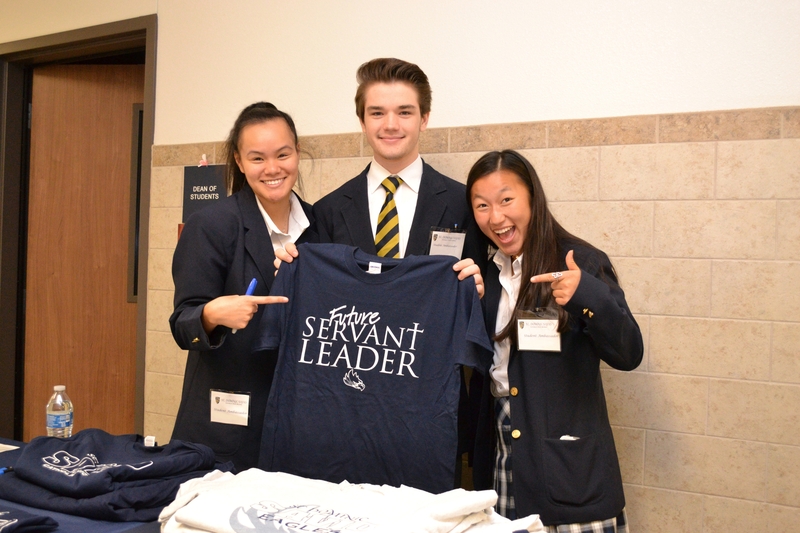 Students currently in the 8th grade or higher are invited to spend-the-day with a St. Dominic Savio student and experience a typical high school day. Please register for one of the available dates. On Friday, January 11, 2019, at 5:00 PM, Prospective families are invited to join us for our boys and girls basketball games. 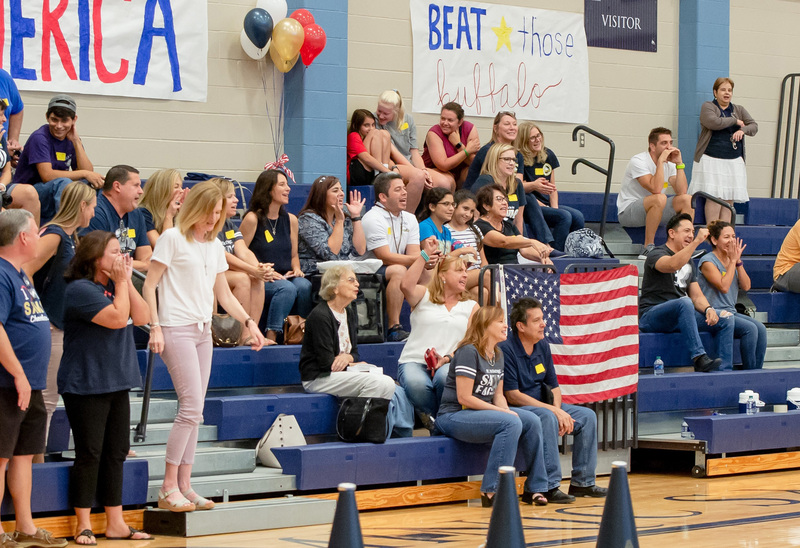 Prospective students are invited to wear their middle school t-shirts or favorite Savio spirit wear for a complimentary admission into the game. Plan to enjoy warm pizza and snacks on us! There will be free throw contests and other fun games to enjoy throughout the evening! The first game begins at 5:15 pm and will continue with Boys and Girls Varsity games later that evening. 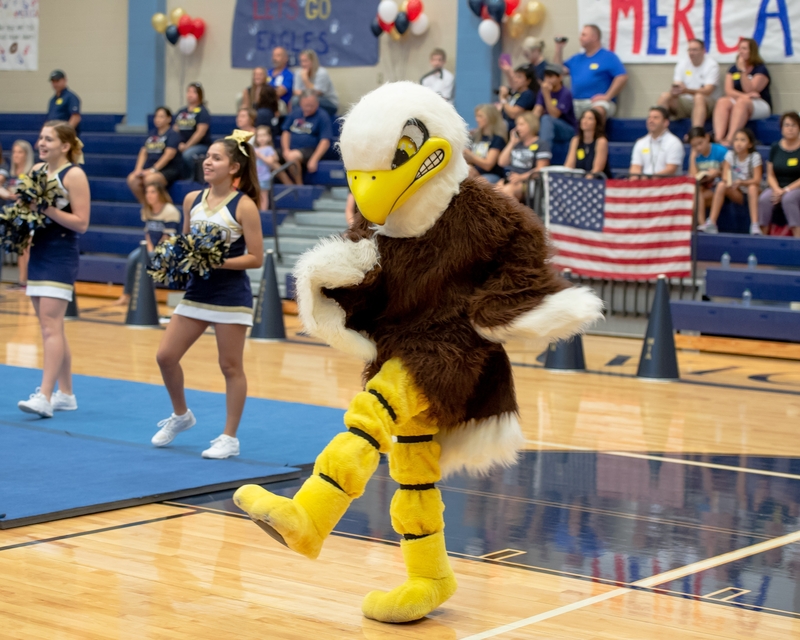 Arrive early to receive your Savio spirit gear to cheer on our Eagles! Registration is requested. See you there, and we look forward to showing you our appreciation and school spirit! St. Dominic Savio Catholic High School welcomes any prospective family to visit the campus. During the individual visit, families will be given the opportunity to speak with the Director of Admission and tour the campus. Individual visits are available by appointment only. 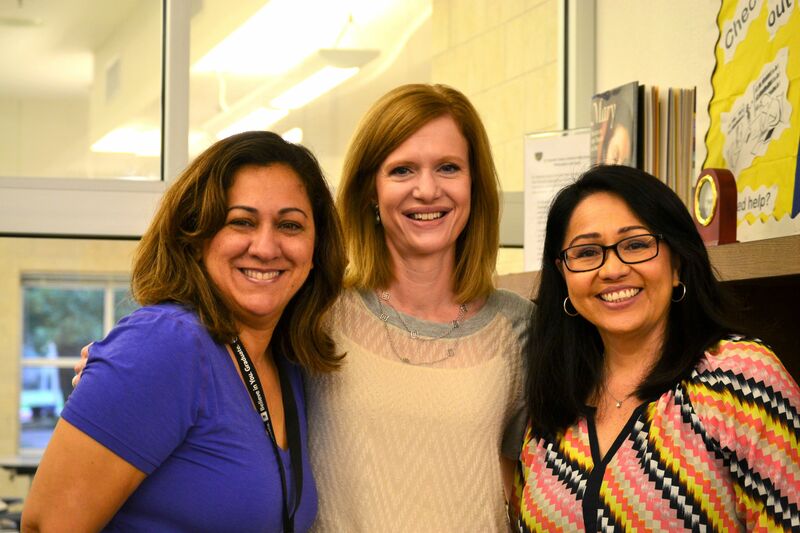 Interested families should contact Mrs. Holly Bologna at 512-388-8846 x5504 or by email at hbologna@saviochs.org. These are exciting times for you and your family as you plan to enter high school. Thank you for your interest in learning more about becoming part of the St. Dominic Savio Catholic High School community. It is my pleasure to invite you to visit our school community where you will find that the total program offered here stands apart from other high school programs in the area. As you explore St. Dominic Savio Catholic High School, I hope you find it to be the right choice for you. Do not hesitate to explore our website and admissions page. There are several ways for you to visit St. Dominic Savio and I encourage you to take full advantage of these opportunities. Please feel free to contact the Office of Admissions for more information on joining the St. Dominic Savio community.